Keep warm in our exclusively designed gorilla hoodie. With a bold gorilla print on the back, the puzzle style graphic makes the design really stand out on a grey background. 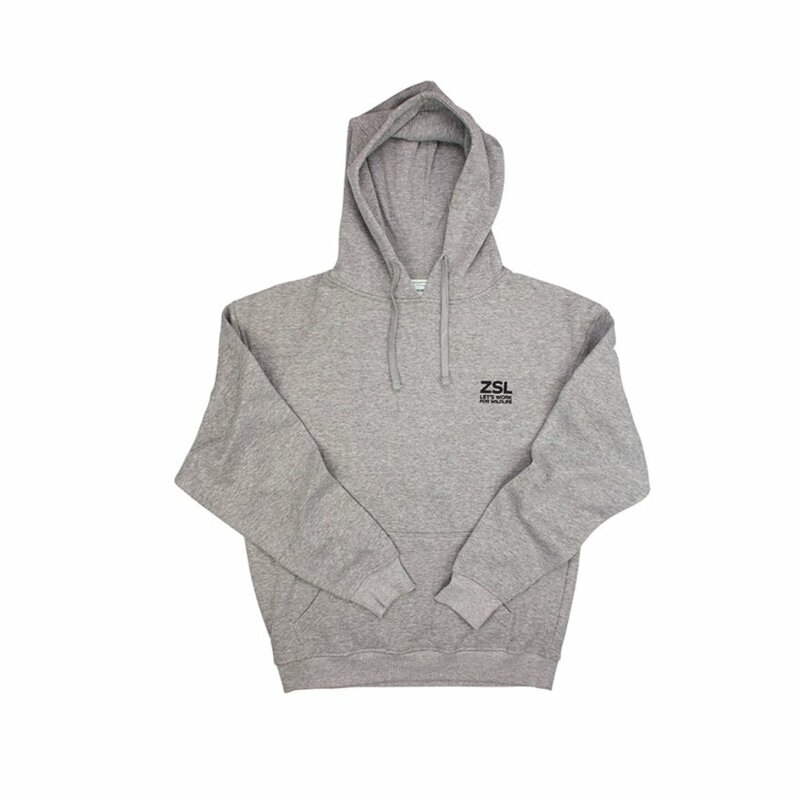 The hoodie has two hood strings that let you pull the hood tighter or loose depending on the weather and your preference. 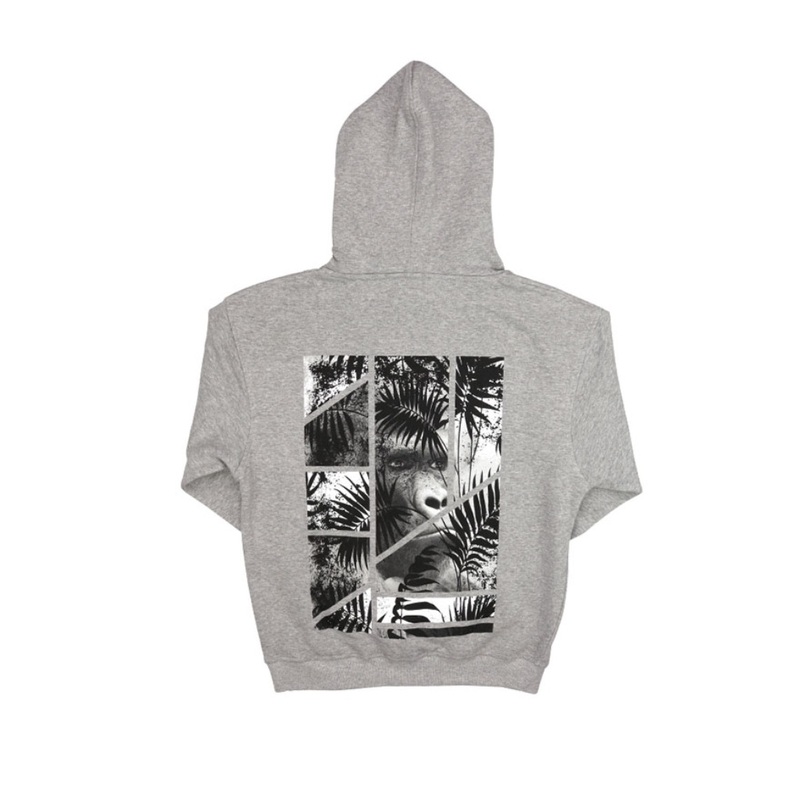 This gorilla hoodie is an exclusive ZSL design.